Join BB&T! 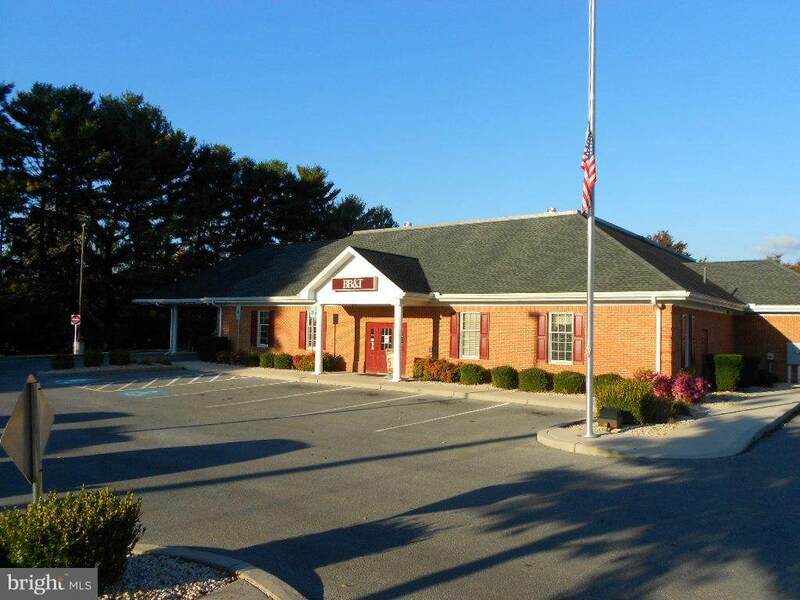 Excess office space available! 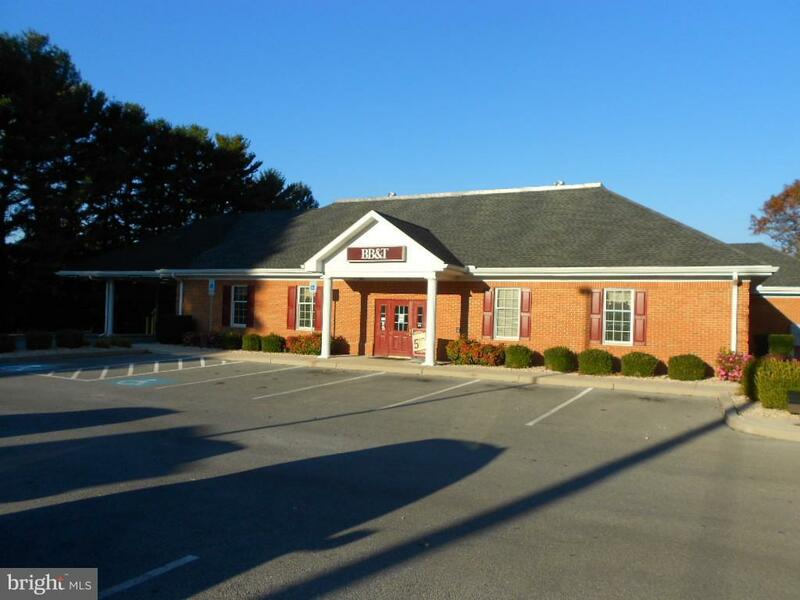 Over 3,500 Square Feet of Office Space. 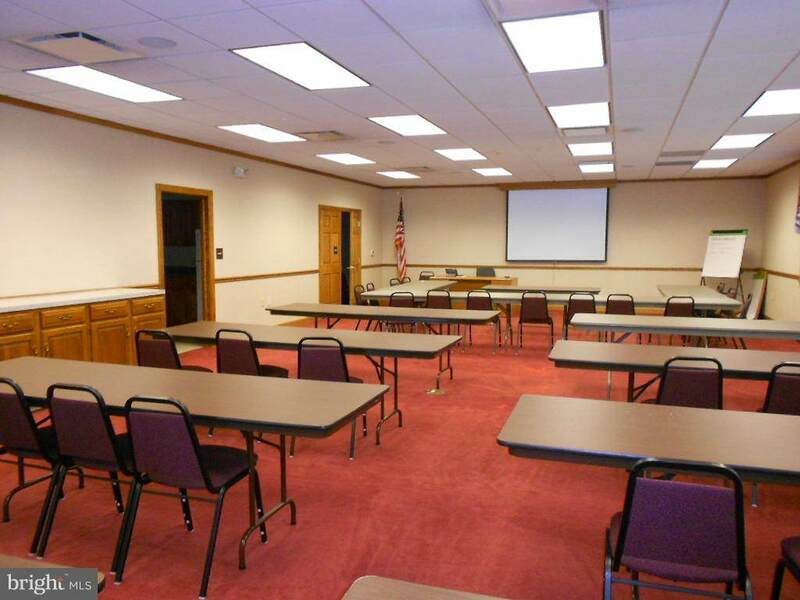 Large Conference/Event Room, 3 Private Offices, Reception Area, Kitchen Area and Break Room. 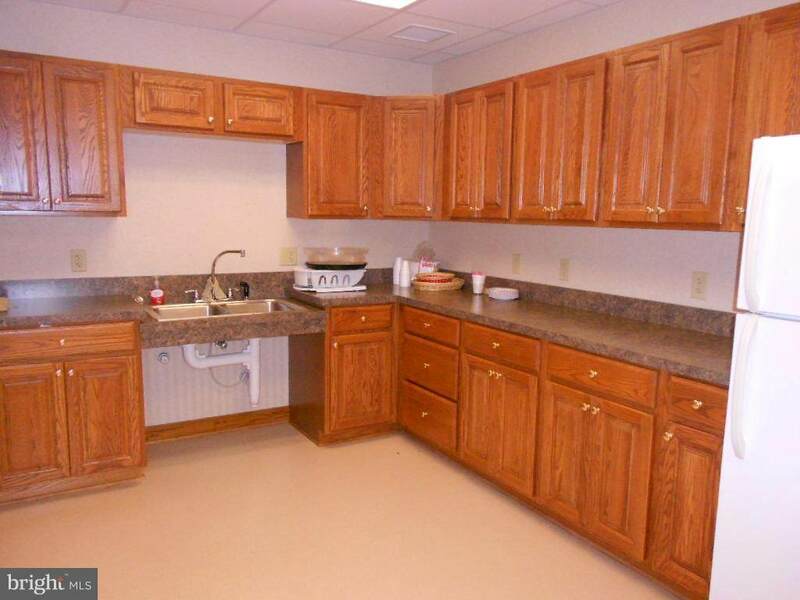 Handicap Accessible Restrooms and tons of Storage Space. Private Entrances and Ample Parking. Electric, Heat, and Water Included. Space Available to Be Subdivided. Listing courtesy of Antietam Realty.